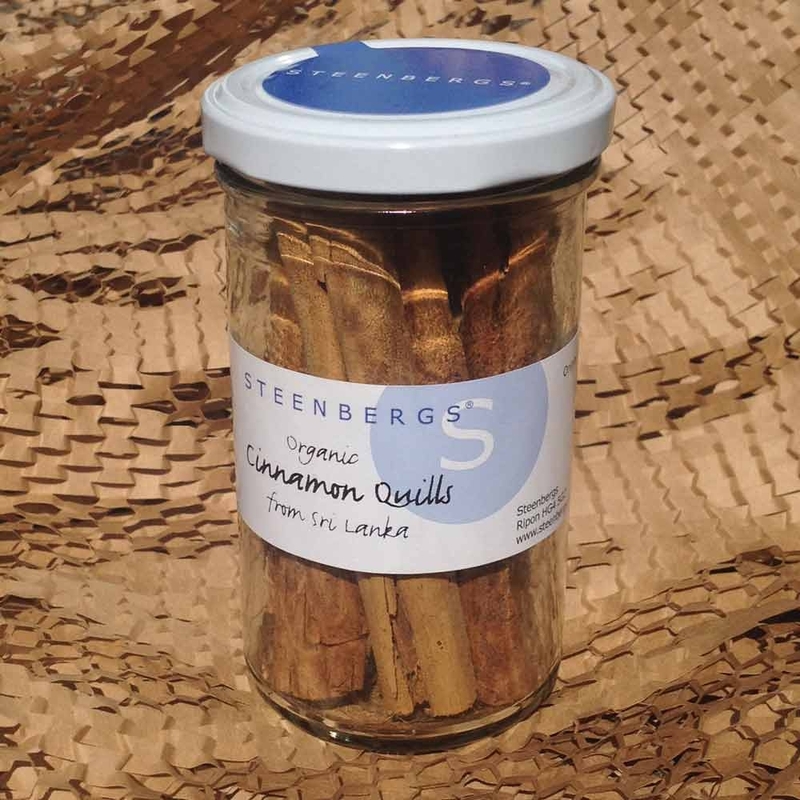 We are very pleased to offer you a jar of 52g of the finest quality organic Sri Lankan cinnamon sticks. 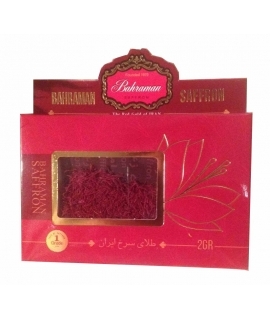 Enjoy the best flavour by using the Worlds finest true cinnamon Cinnamomum Zeylanicu. 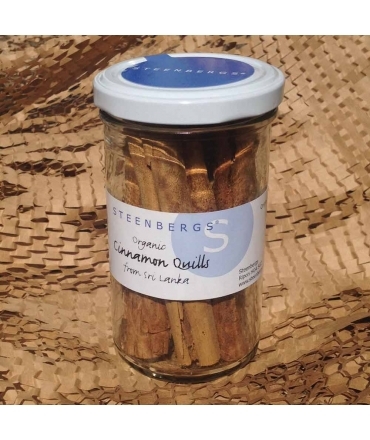 Cinnamon spice comes naturally in tight rolled up quills which are the bark of the cinnamon tree and these sticks can be hand crumbled into a fine powder. 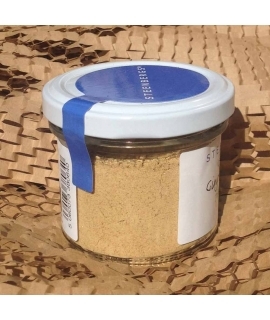 Sri Lanka cinnamon is the very finest of all varieties of cinnamon around the World and you will taste the excellence and it will enhance any dish used in. It can in lowers the risk of liver problems. It is used as an ingredient in custards, desserts like cakes and ice cream. 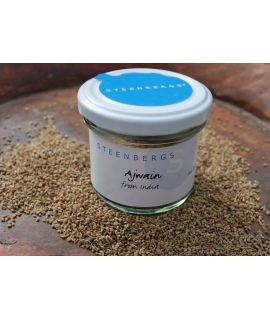 For a delicious nutritious & healthy change just add some to your dishes or a hot tea. It is also notably unbeatable as a luxury topping for a cup of hot chocolate cocoa! This product needs to be stored in a cool dry place. 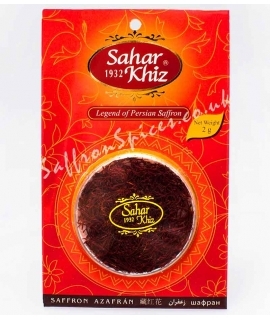 great quality Sri Lankan cinnamon and fast delivery. Very happy. thank you and fast service.